Cheesecake is a perfect treat for anyone with a sweet tooth, but it's my personal favorite. There’s something decadent about the combination of flavor and texture. What’s more – there are so many different variations. People come up with unusual flavor combinations all the time! Others might make slight recipe tweaks to create something that is simply amazing. Rather than shopping for cheesecakes in your local area, what about cheesecake of the month clubs? These clubs provide regular deliveries of cheesecake, right to your door! You’re getting sweet treats without any hard work on your part. You may even receive flavors that you would never have tried any other way. PS. 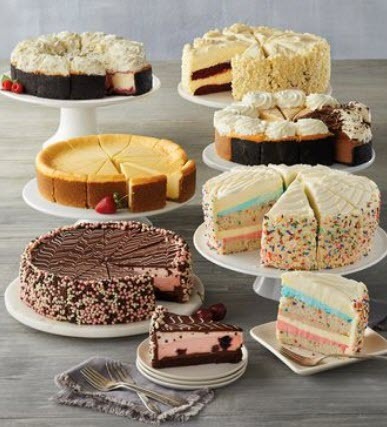 Cheesecakes are my personal favorite, but if you want to branch out you can try these cake clubs or cupcake clubs which are pretty good too. PPS. It's a long shot, but you might also like these cheese of the month clubs. Harry & David always produces amazing clubs. This cheesecake club is just one such offering. Harry & David is a particularly good choice for cheesecakes, as their club offers selections from The Cheesecake Factory. This means that you're getting some truly amazing desserts, of a quality that you won't find elsewhere. As is often the case, each month has a specific cheesecake flavor. For example, February offers a Chocolate Mousse Cheesecake, while May has an Ultimate Red Velvet Cheesecake. The site provides full details and images of each dessert, so there are no surprises. You're able to choose the starting month and the duration of the club. A 12-month version will cost you $599.99, a 6-month is $309.99 and a 3-month is $169.99. You need to pay the price in full when signing up for the club. This company specializes in cheesecakes, making it an ideal club to join. What could be a better cheesecake choice than a site called cheesecake.com? 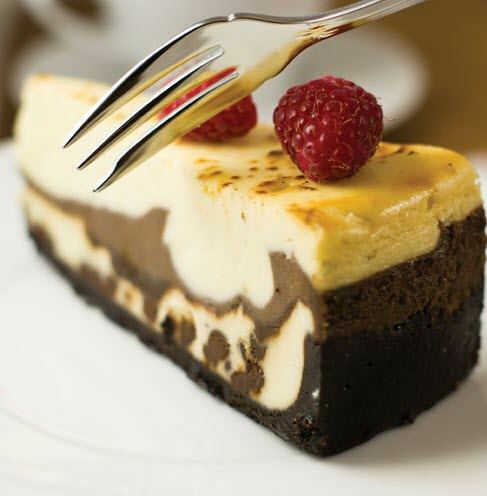 The company is one of the few that offers different cheesecake clubs, giving you more selection than normal. One of these versions provides members with 6-inch cheesecakes, starting at $79.99 for a 3-month membership. The club provides a different cheesecake flavor every month, beginning with White Chocolate Swirl in January. You're able to choose the frequency of shipment and when your membership begins. The other option is a 9-inch club. This one begins at $116.99 for 3 months. The flavors each month are identical in each case, as are your other options. Both clubs also offer a 6, 9 and 12 month membership. As always, the 12-month membership has the lowest average price per month. This cookies company has a fantastic cheesecake program too. David's Cookies isn't just a cookie company. They also offer some pretty great desserts, including cheesecakes. Once again, their club provides a different cheesecake flavor each month. This starts with Cookies & Cream in January then Strawberry in February. The club starts out at $125 for 3 months. That averages out to $41.66 per month. The monthly price decreases with the longer club duration, getting down to $37.50 per month for a 12-month membership. 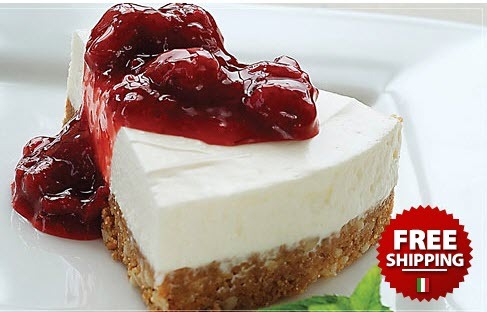 Amazing Clubs offers cheesecakes from a wide selection of bakeries. Amazing Clubs is well-known for its range of curated clubs. These clubs provide items from many different producers – rather than relying on a single company. 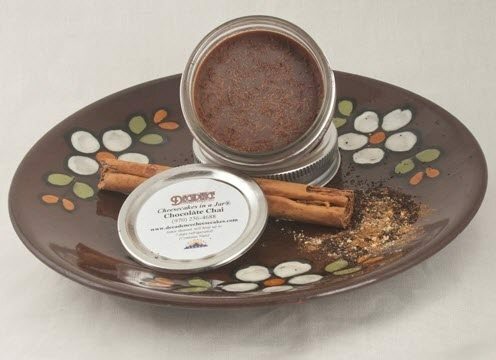 It is a great way to experience various baking styles and some unique flavors. 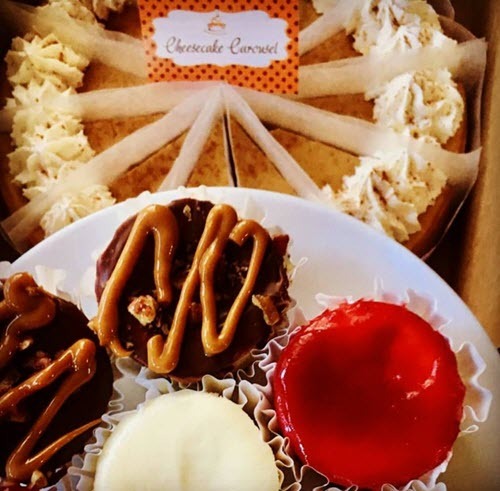 Their cheesecake club provides you with roughly 1.5 pounds of cheesecake per month. This is roughly enough to serve 8 to 10 people. You also get a newsletter about your cheesecake selection each month. Once again, the club provides a different flavor each month. The website provides a list of previous flavors, but upcoming cheesecakes are a surprise. The club costs $39.95 per month in most cases. A long-term membership will sometimes cost $38.95 or $37.95 per month, when you pay in advance. 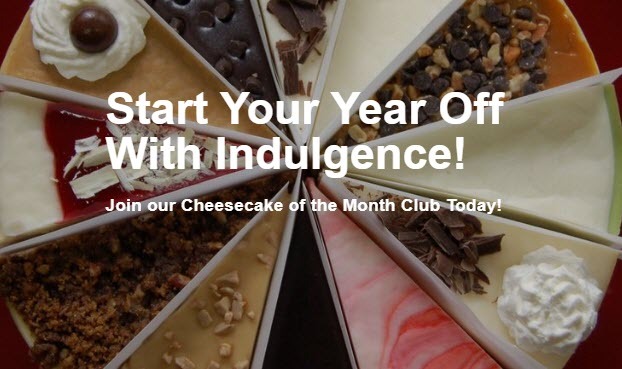 This is one of the few cheesecake clubs that allows you to order month-to-month. The cheesecake subscription from Sweet Cheeses Bakery offers more versatility than most. Membership is on a month-to-month basis, costing you $30 each month. You receive a 7-inch cheesecake for that price. The cheesecake arrives frozen to ensure the optimum freshness. The company emails you with the flavor for the month, roughly 2 weeks before your cheesecake is shipped out. You're able to skip that month if you don't like that flavor. You could even order multiple cheesecakes for the month if it's a particularly interesting flavor. This style is certainly unusual and it has some significant advantages. This cheesecake company has some less common club options. If you want some more variation, Eli's Cheesecake Chicago could be a good club to consider. The company has a few different subscription types to consider. One is fairly typical, where you can order for 3, 6, or 12 months. The membership starts at $109.95 for a 3-month version. You'll be receiving a different cheesecake flavor each month. There is also a seasonal version. This ships out a 9-inch cheesecake 4 times a year (that's roughly 14 servings per shipment). The cheesecakes are carefully themed around the seasons, such as a Hot Chocolate Cheesecake in winter. This subscription costs $169.95 for the 4 shipments. Finally, there is a Sampler Club subscription. This version provides a cheesecake each month for 4 consecutive months. The price is $169.95 again. The Sampler Club doesn't just provide regular cheesecakes. Instead, the cheesecakes have multiple different flavors. This gives you much more variety than you'd get any other way. It also means that you’ll never get an entire cheesecake in a flavor that you don’t like. This curated membership is another interesting option to try. Flying Noodle is another company that focuses on curated subscription programs. In this case, they're providing a cheesecake from a different bakery each month. Each cheesecake is large enough for 8 to 10 servings. You also get a newsletter with details about the selections. You can sign up for 3, 6 or 12 months at a time, along with a seasonal subscription (4 shipments per year). The average monthly price ranges from $37.95 to $39.95, but you need to pay for your full membership up-front. The 3-month version costs $119.85 in total, the 6-month version costs $233.70 and the 12-month version costs $455.40. If you want the seasonal club instead, you'll be paying $159.80. While Flying Noodle doesn't offer details about the cheesecake flavors that you can expect, you can be certain that they'll taste amazing. This club provides you with cheesecakes in a jar, rather than conventional cheesecakes. Decadence Gourmet doesn’t provide regular cheesecakes. They focus on cheesecakes in a jar instead. There are upwards of 16 gourmet flavors for these single-serving cheesecakes. They’re shipped frozen so that they’re perfect when it is time to eat them. The company also focuses on quality. This includes relying on the best ingredients to give you the best experience possible. 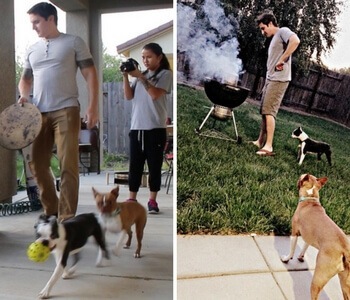 Their monthly program is simple. It provides you with a different flavor of cheesecake each month. You can sign up for 3 months, 6 months or a full year. There aren’t any specific prices for those durations, as the price is based on the number of cheesecakes that you choose. The 3-month membership gives you a 15% discount on regular prices. This goes up to 20% for the 6-month version and 25% for the 12-month. 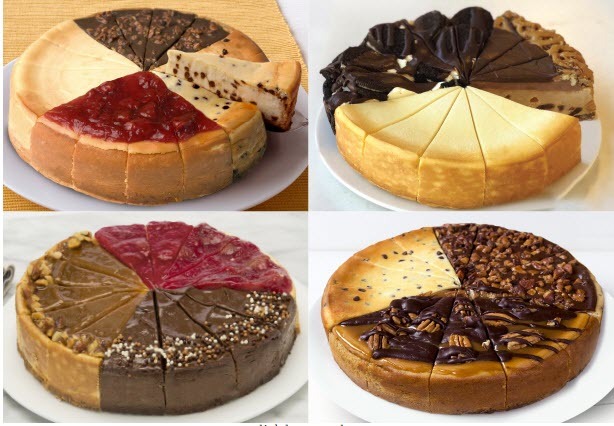 While details aren’t provided about your quantity options, the cheesecakes on the site are generally sold in packs of 6. This suggests that your subscription will work in a similar way. This club doesn’t provide many details about their program. The Palmetto Cheesecake Club doesn’t provide a large amount of information about what you can expect. They have the typical 3, 6, 9 and 12 month versions of the program, for $100.99, $200.99, $305.99 and $410.99, respectively. 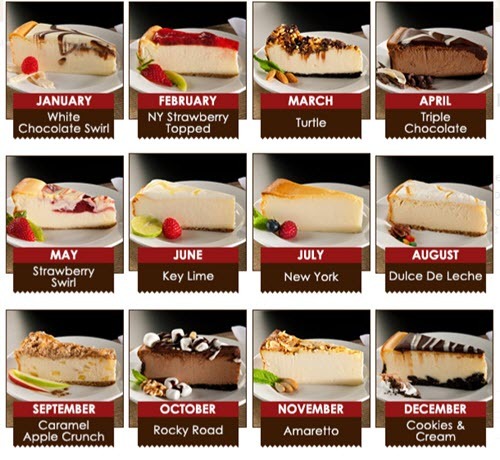 It can be assumed that you get a full-sized cheesecake from their site each month, probably in a random flavor. This isn’t entirely clear, as the information isn’t provided and the price of their cheesecakes varies across the site. There is also The Indulgence Club. This version costs $450.99 and seems to be for a full year. 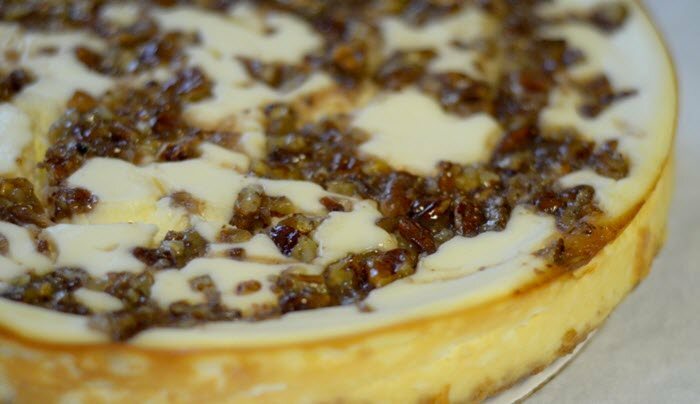 It provides you with 12 cheesecakes, where you are able to choose the flavors (seasonal cheesecakes are excluded). This level of control is nice, especially if you prefer some flavors over others. This local club has cheesecake-related items, rather than just whole cheesecakes. The club from Cheesecake Carousel is a pickup only option, located in Charlotte, North Carolina. It is a 3-month club that costs $120 for the duration. The club is also very interesting, as each month features a different type of product. You receive a whole cheesecake the first month, a box of caramel pecan cheesecake truffles the second month and a dozen cheesecake minis in the third month. The cheesecake minis come in the most popular flavors, while you can select the flavor of the whole cheesecake yourself. This idea could work well if you don’t just want full cheesecakes every month. The timing is a little unusual too, as you can’t just start your membership in whatever month you choose. Instead, the memberships run from January to March, April to June, July to September and October to December.